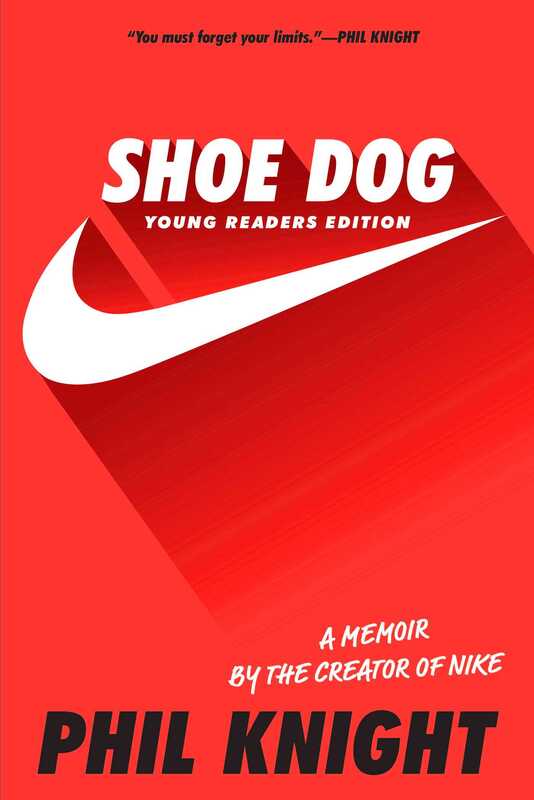 In this young readers edition of the New York Times bestseller, Nike founder and board chairman Phil Knight “offers a rare and revealing look at the notoriously media-shy man behind the swoosh” (Booklist, starred review), opening up about how he went from being a track star at an Oregon high school to the founder of a brand and company that changed everything. You must forget your limits. It was only when Nike founder Phil Knight got cut from the baseball team as a high school freshman that his mother suggested he try out for track instead. Knight made the track team and he found he could run fast and even more he liked it. Ten years later, young and searching, Knight borrowed fifty dollars from his father and launched a company with one simple mission: import high quality running shoes from Japan. Selling the shoes from the trunk of his car to start, he and his gang of friends and runners built one of the most successful brands ever. 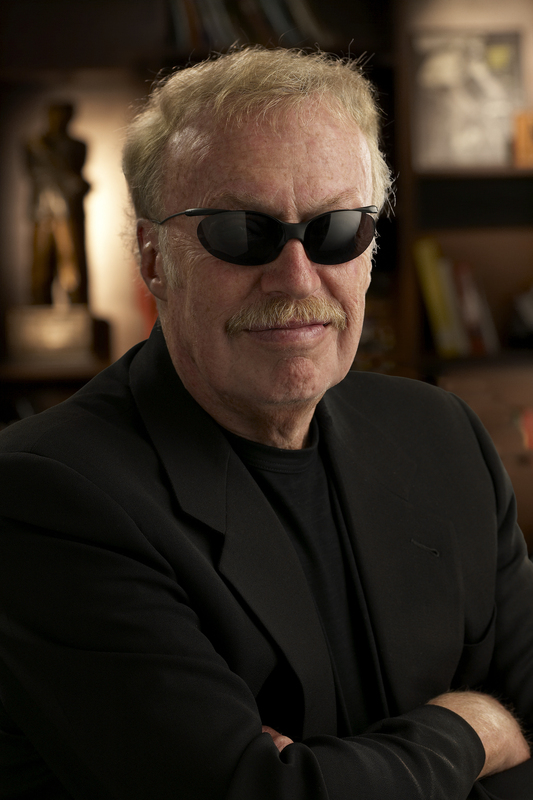 Phil Knight encountered risks and setbacks along the way, but always followed his own advice. Just keep going. Don’t stop. Whatever comes up, don’t stop. Filled with wisdom, humanity, humor, and heart, the young readers edition of the bestselling Shoe Dog is a story of determination that inspires all who read it. The Young Reader’s Edition is an abridged version of the internationally bestselling adult book and it features original front matter and back matter, including a new introduction and “A Letter to the Young Reader” containing advice from Phil Knight for budding entrepreneurs.